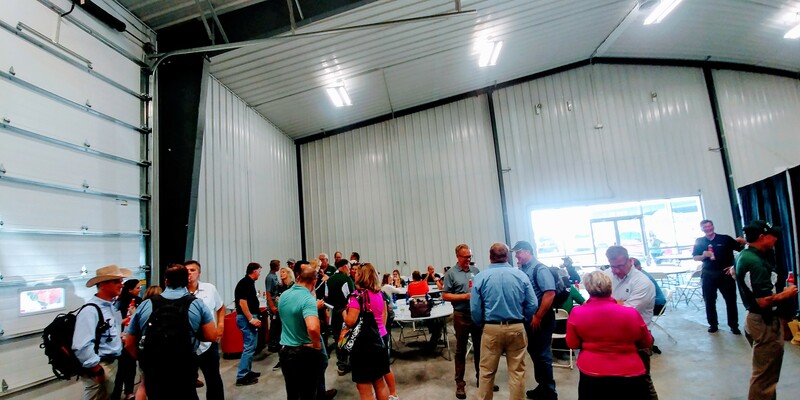 The Cornbelt and Iowa NAMA chapters hosted a well-attended reception at the Farm Progress Show on August 29. The weather was beautiful for the 60 guests who attended the reception. Attendees enjoyed appetizers and ice cold drinks while networking with members and friends in Boone, IA.